I know its not ford but its old. 1930 era for a 1935 dodge pick up restore. 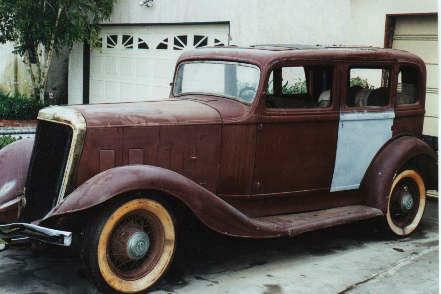 I left a set of 1934 REO Flying Cloud wheels with a friend in Cedar Rapids about 15 years ago. IIRC, they are 17". I'll see if I can chase him down. They looked just like this, only painted black. Thanks Rick for cheacking this out.